We’re all on the same side, just some of us don’t know it yet. A lot of focus will be on how we disagree and how we collaborate. Really a lot of how “adult” we can be, setting out responsibilities and doing the necessary paperwork to protect and hold accountable all who are involved. The wealth can only flow in when there is mutual trust and faith in the contract(s) laid out. Be aware of severe, extreme projection. As we embark on new collaborations, stay aware and recognise your obligation to use discernment, and to act as necessary to make adjustments. Drop cynicism for the moment and just trust yourself. If we give ourselves the complete freedom to go forth in the direction we choose, how much courage do we have to begin that journey, and to do and learn everything we need to achieve success? How well do you play with others? How well do you “adult” with the necessary but boring self-care tasks like planning, reading/writing contracts and negotiating? Can you find the courage to expand and go beyond your blocks and self-imposed limits? Suppose we are all being pushed to grow, can you forgive yourself and others our collective growing pains? 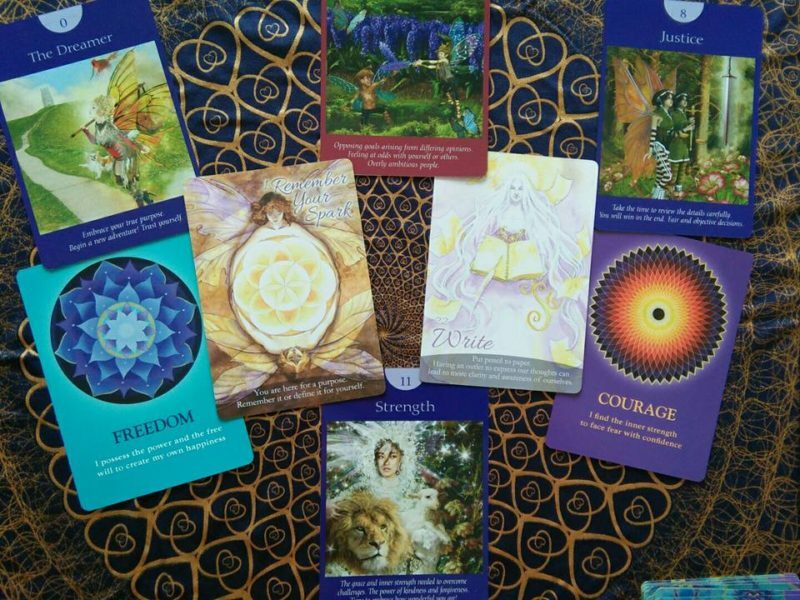 We have some major energies now pushing us all to just try–test your wings!